Below are outside resources which have excellent information on firefighter training, education, and certifications. "Tell your story. Protect the next shift." This site publishes weekly 'near miss reports' telling stories of firefighters almost hurt or killed in the line of duty. Each includes takeaways and training suggestions to prevent similar mishaps. 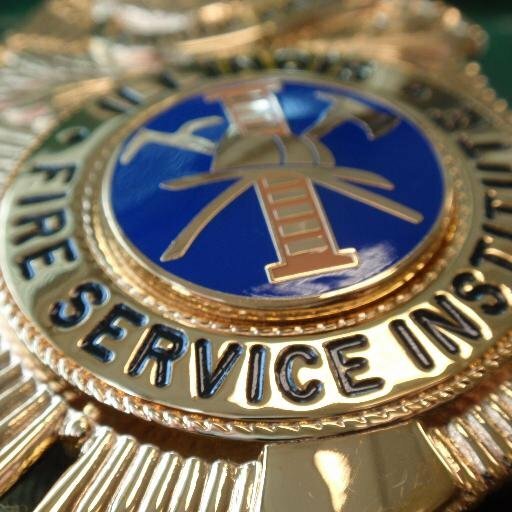 The State of Illinois' "Fire College" website which includes certification information, upcoming academies and classes, and even online courses. This site includes a wide variety of training resources, including many FREE courses offered both on-site in Maryland and online. This site includes information on SWIC's fire science training program offered here in Belleville.